I enjoyed reading this story so much that I HAD to go back and read every possible twist and turn! Though I must say that I did find a favorite “way” to read this adventure – there are many choices to make along the journey. 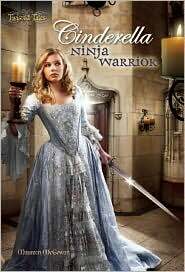 This story, as well as “Cinderella: Ninja Warrior” are not your typical fairy tale adventures. Each main character has strengths and weaknesses that draws the reader deeper into the story, and aids in deciding which path to take. 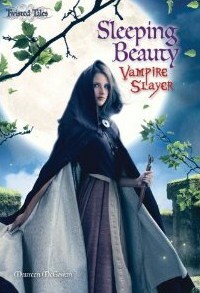 Once again, a wonderfully written story by author Maureen McGowan! ***Although Maureen McGowans books are not classified as "Christian fiction" they are both clean and entertaining for all!